Sportwear giant adidas has sealed a partnership with Beyoncé that will lead to the relaunch of the singer’s Ivy Park “athleisure” brand. As part of the deal, Beyoncé will become a creative partner of adidas and will develop new signature footwear and apparel, whilst working with the company to identify new business opportunities. 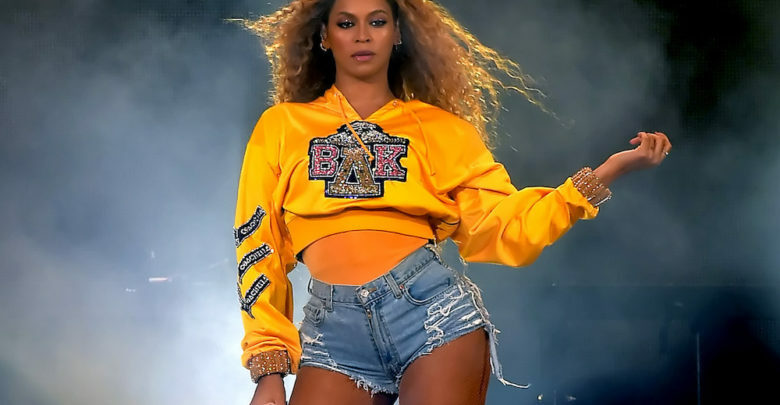 Beyoncé’s Ivy Park collection of athletic leisurewear launched at Topshop in April 2016 as a joint venture, with products ranging from £20 tops to £225 body suits. Last year, the singer’s company, Parkwood, bought out Arcadia Group chairman Sir Philip Green’s 50% stake in Ivy Park. “This is the partnership of a lifetime for me as adidas has had tremendous success in pushing creative boundaries,” said Beyoncé. Performance and lifestyle products will be released through the partnership, which “respects Beyoncé’s ownership of her company which continues her journey as one of the first black women to be the sole owner of an athleisure brand, adidas said. Global sportwear brand adidas is shortlisted for Brand of the Year in association with Wiggin at the BT Sport Industry Awards 2019. It already enjoys a strong association with rapper Kanye West. Beyoncé, who initially rose to prominence as the lead singer of R&B group Destiny’s Child in the late 1990s, has gone on to become one of the music industry’s most successful solo acts. Her social following includes 126 million on Instagram and 62 million on Facebook. The adidas collaboration follows rival brand Puma’s partnership with global R&B star Rihanna, which was inked in 2014.